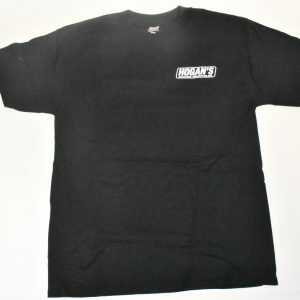 Wear Hogan’s around with you all the time! Choose from two unisex styles: L/XL fitted with mesh back available in black/white or trucker-style snapback available in grey/tan. 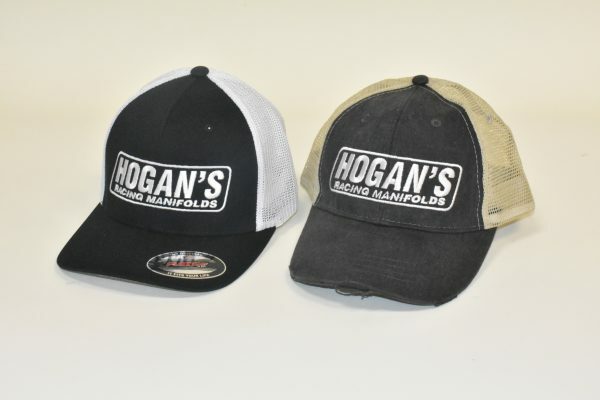 Both hats are structured in the front. High-quality embroidery.